You = Me was founded by Cindy Jarvis, Ken Clements, and Rick Meline. You = Me curriculum will be first introduced locally in public and private primary schools, and youth organizations. The program’s distribution will broaden as the number of community mentors increases. 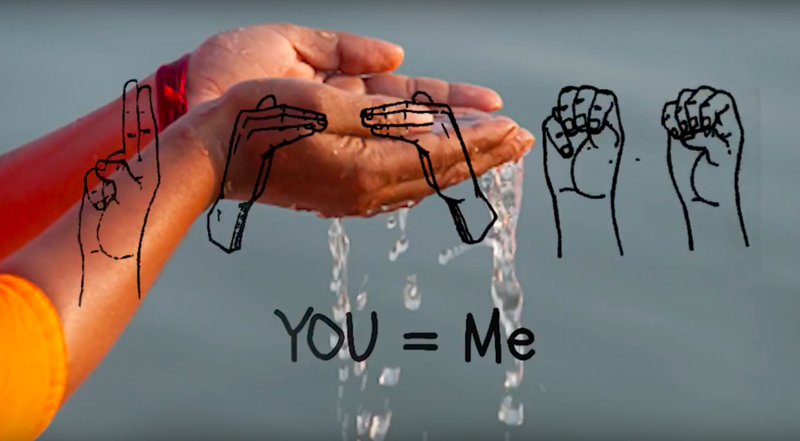 You = Me embodies the universal concept that all humanity is created equal, that each individual’s fundamental worth remains intact and deserves honor. We are A One Humanity. You = Me publicly debuted at the Seattle Women's March, January 21. 2017. Because injustice anywhere is a threat to justice everywhere. Young people, especially, can benefit from the security in knowing that they are empowered to recognize injustice and that they have the voice and the tools to act for one humanity and peace. You = Me educators will teach concepts that raise awareness of individual worth, behaviors and actions that we can use to promote community health. Interactive curriculum and “grow-your-own” mentorship program will provide the engagement and expertise needed to expand participation in You = Me.